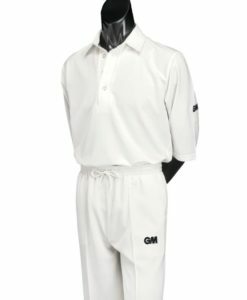 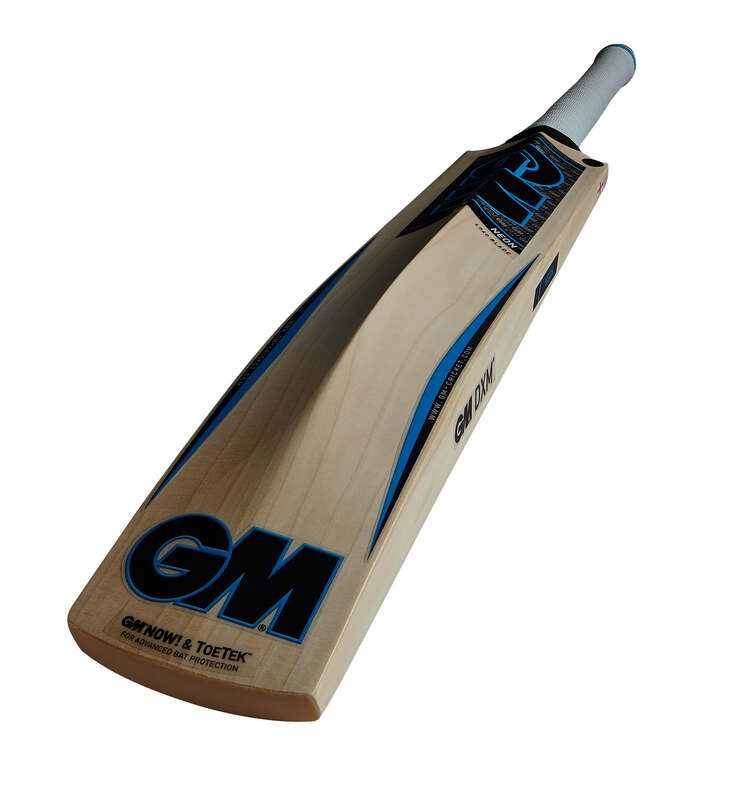 The new GM Neon L540 DXM 909 Cricket Bat offers a mid to high swell position in a L540 blade length design. 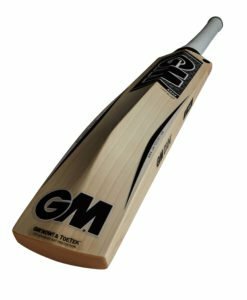 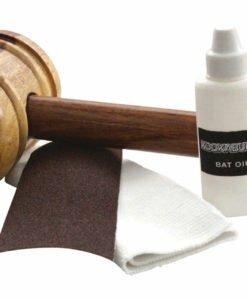 We personally test all our GM Neon range cricket bats, to ensure the very best bats are allowed onto our shelves or sent out, to our online customers. 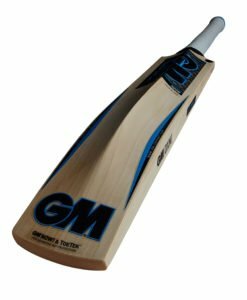 The new GM Neon L540 DXM 909 Cricket Bat bat with a shorter length blade for a dynamic sweet spot using the infamous F4.5 face profile. 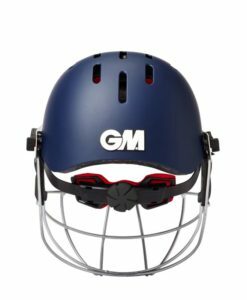 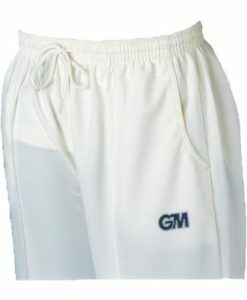 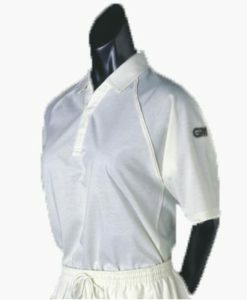 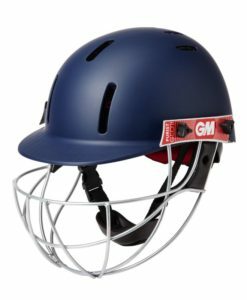 Made at the GM factory in Nottingham using the latest willow preparation and then manufacturing processes.